In addition, everyone who donated above $500 also got their name on the Honour Board in the foyer, under exclusive headings such as ‘A-listers’, ‘Directors’, ‘Cameos’, 'Executive Producers’, ‘Producers’, ‘Patrons’. Through an Armidale contact, we had a connection to David Stratton, and approached him to be the campaign Patron and he generously agreed. We leveraged David everywhere - he was the centrepiece of the video and he was in our perks. 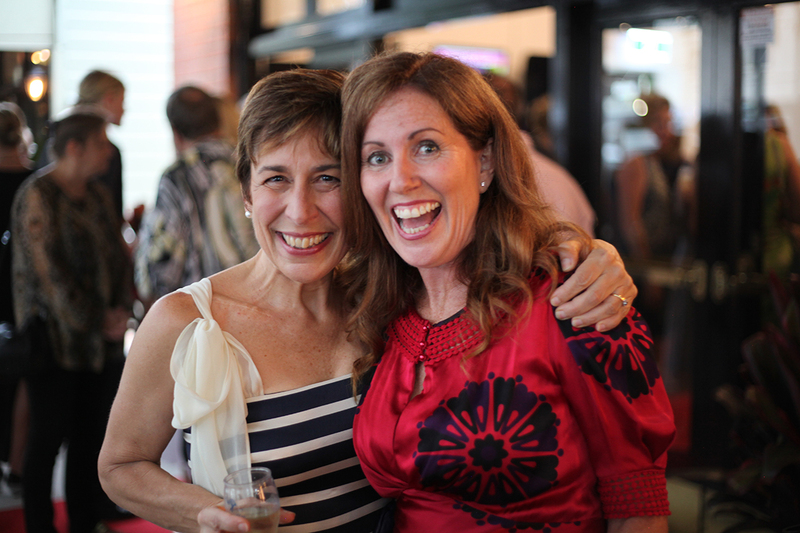 This not only helped broaden our media appeal, it helped with branding of what Sawtell Cinema is all about; regional, independent, quality films, and a community’s cinema. We released the primary 90 second video on Facebook in the lead up to the campaign and a new video each week of the campaign. We got Screenwave - an outdoor cinema company - to show 30 second versions before their Cinematinee screenings and we put up a longer 4-minute version on our website. Having locals star in the videos turned out to be just as important as having a celebrity - not only does everyone want to share a video that has them or someone they know in it, the video created a sense of pride and community. Our official launch date was set on the 4th July 2015. A week prior, we opened up the campaign in a “pre-launch”. We sent out an email only to supporters who had signed up to our mailing list, and as a special reward, they got first dibbs on all rewards - important as the number of seats to be sponsored were limited. This was a great way to not only thank people who had signed up with us, but it also meant that when the official launch happened, we already had money on the total. 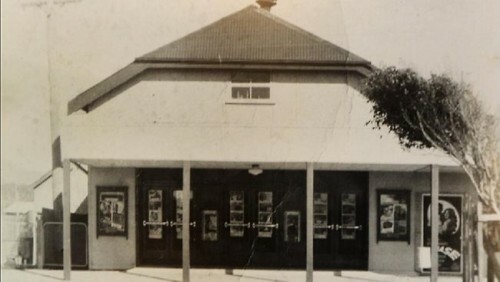 Our first Facebook strategy was to take photos of locals and ask them to share their favourite Sawtell Cinema memory or tell us why the Cinema was important to them. We posted these on Facebook – along the vein of the ‘Humans of New York’. This was not only easy, as everyone had a story they wanted to tell, it was very sharable. People love seeing themselves online - and this again assisted with building community. Local computer business, Coffs Computing, provided iPads so our volunteers could assist people with making donations. We fitted out the Box Office as a photo booth and photographed and interviewed people after they made their donation for Facebook content. The architects, g2 architects, provided a live computer aided design walk-through of the new cinema so people could see the vision and understand what they were signing up to support. The result - we ended up having a motza of a day, making $22,000 in donations on just that one day. Maybe even more extraordinary was how far the story spread - we ended up with donations not only from across Australia but also from around the world, as far afield as Turkey, France, Japan, UK and LA. In total, 480 people donated to our campaign. And our story was picked up by the Sunday Telegraph, and many online arts and film hubs, such as Regional Arts NSW, Arts NSW, ScreenNSW, Create Australia and Inside Film.